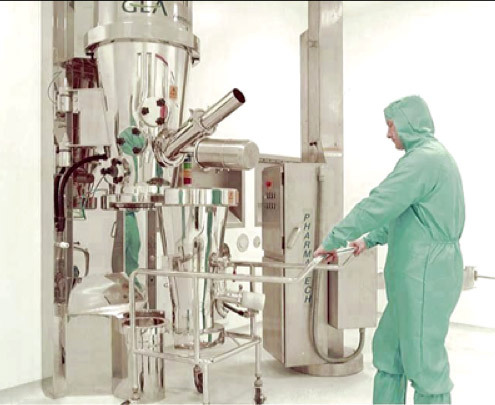 MSS have designed and constructed cleanrooms for all aspects of the Pharmaceutical industry, from research and development through to final product manufacturing. Whether your project is: biotech / laboratory based or large scale manufacturing, we have the experience and proven track record to provide a regulatory compliant facility. Our design team is commercially aware and knows the monetary value and benefit of decisions made early in the design development process. We are familiar with both new build and refurbishment work, the latter ensuring that existing production is maintained and validated during the construction works. MSS are specialist pharmaceutical cleanroom contractors, not general builders; where project success is measured, not by achieving Practical Completion of a none functioning building but the sale of a GMP manufactured product.